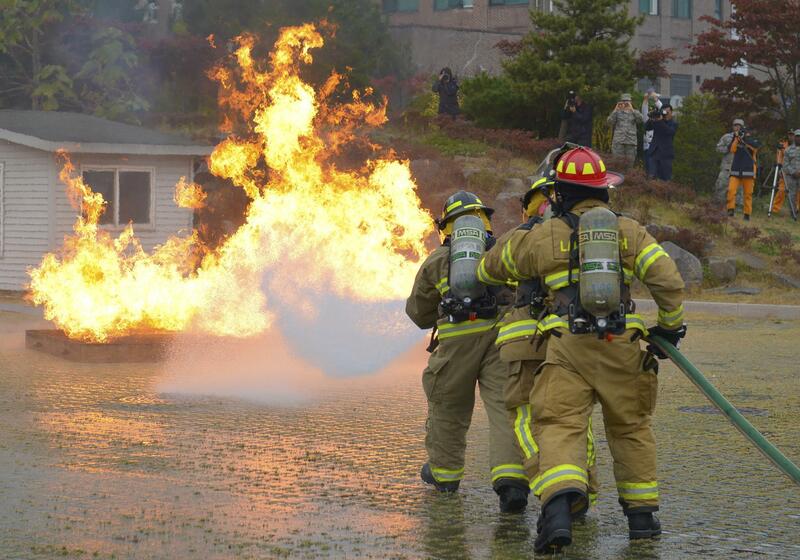 Honolulu Fire Department released internal audio communication tapes that document how firefighters approached a seven-alarm fire last summer and the challenges they faced. 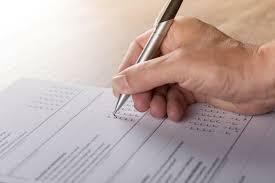 The University of Hawaii conducted a first of its kind survey asking students at all UH campuses about their experience with sexual assault, harassment, and domestic violence on and off campus. 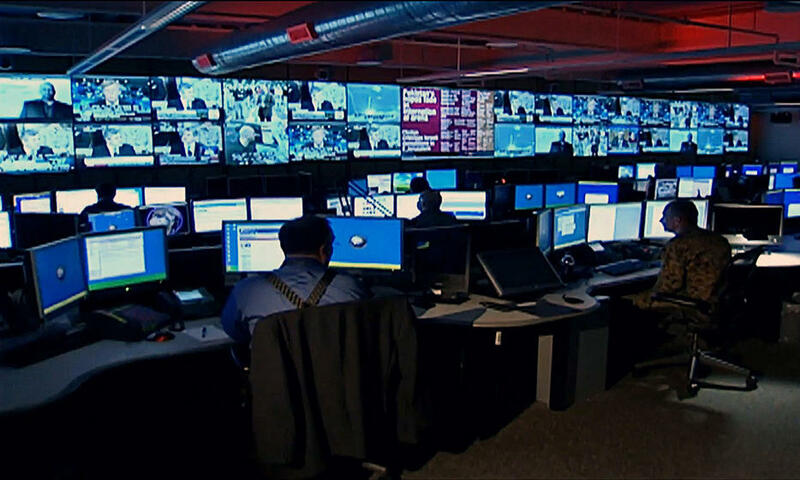 A 24-hour watch center at the U.S. Defense Intelligence Agency (DIA). The U.S. House of Representatives voted across party lines to renew federal intelligence agencies’ authorization to collect certain communications without a warrant. 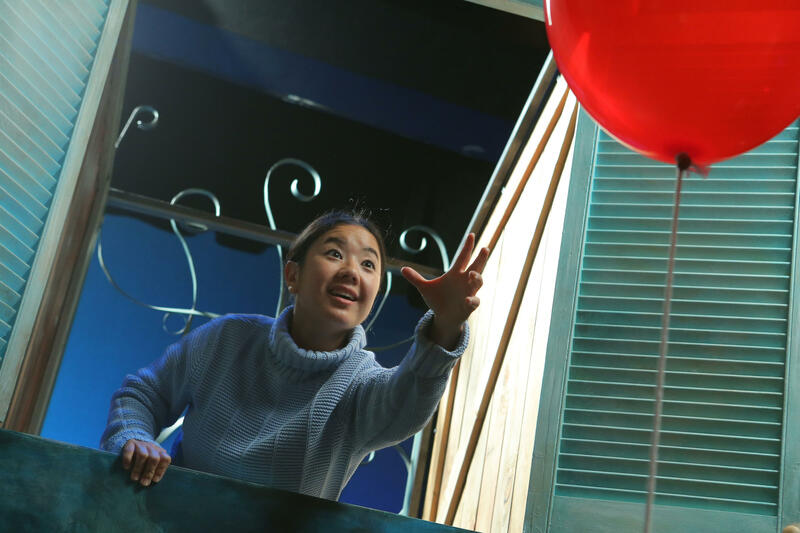 In the 1956 French short film the Red Balloon, a balloon that often seems to have a mind of its own accompanies Pascal, a little boy, on a series of mostly wordless adventures through the streets of Paris. What Happened to Mandatory Sprinkler Systems After Marco Polo? 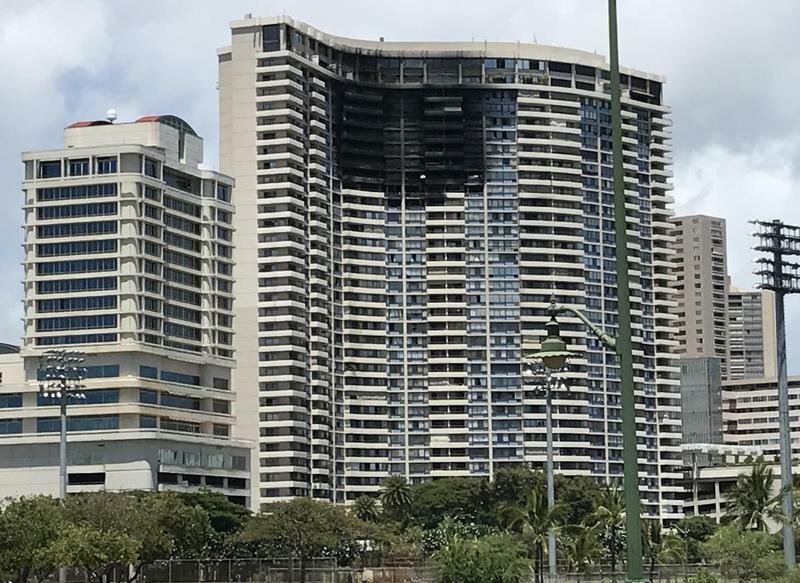 In the wake of the 2017 Marco Polo condo fire, it has come to the public's attention that many of Honolulu's high rise residential buildings do not have sprinkler systems. Fire officials said that had there been a sprinkler system in place, the Marco Polo fire would have been doused in a matter of minutes. 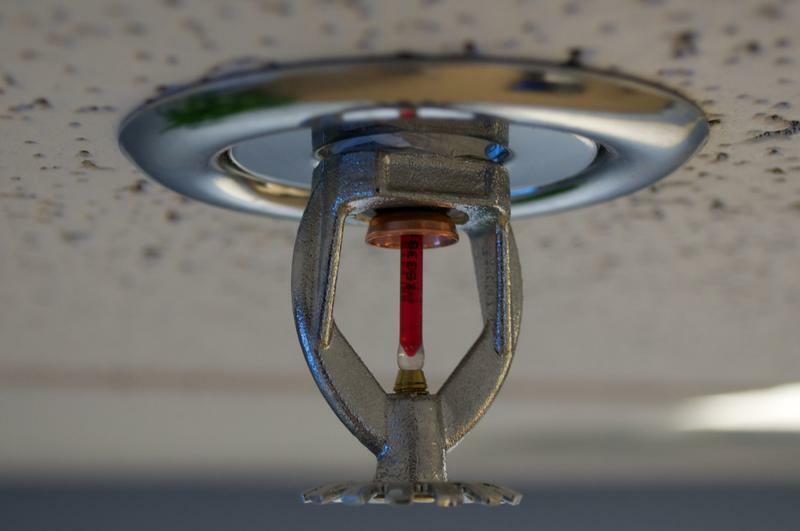 Today on Town Square we’ll look more closely at the fire code, the sales implications for condos without sprinklers and how high rise residences without sprinklers might get them.